The country enjoys a great potential for the development of tourism. Nature, climate, historical monuments, cuisine, rich culture of the people and other factors lay the foundation for the development of many areas of tourism. There are wide opportunities for Azerbaijan to be recognized as a tourist destination in the world. The Azerbaijani Tourism Association (AZTA) has expanded the range of tourism advertising tools and now began to collaborate with artists. 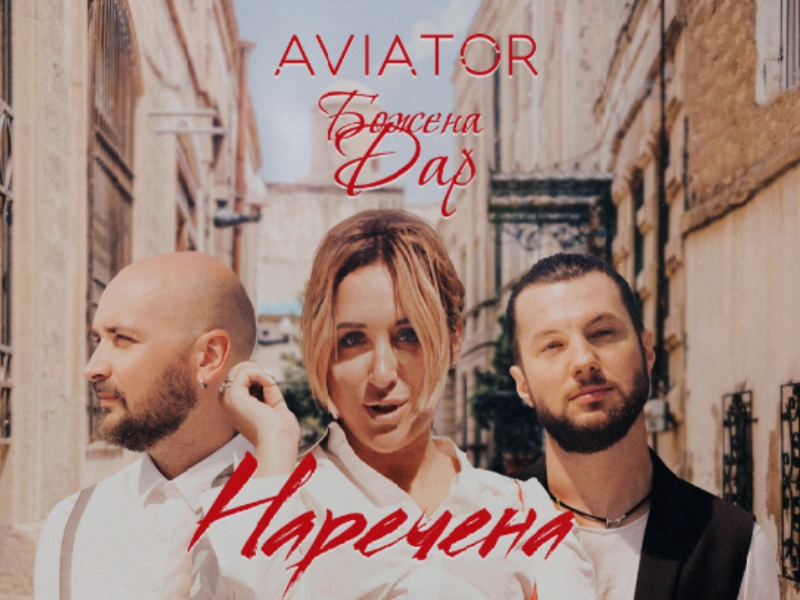 For the first time, the Association became the organizer of the video clips of "AVITATOR" band in Baku, the soloist of which is famous Ukrainian singer Bojena Dar, AZTA reported. Association has received special permits to shoot two clips, taking into account the performers' wishes. The first clip "Bride" was filmed near the Heydar Aliyev Center and at the Seaside National Park. There has also been a presentation of the clip recently. Another clip from the singer Bojena Dar was filmed in Icheri Sheher and Heydar Aliyev International Airport. The presentation of this clip is scheduled for February 2019. The head of the Azerbaijan Tourism Association, Nahid Bagirov, noted that future cooperation with art representatives, which will be used as a means of propaganda for tourism, will be successful. "Regardless of the language of music, given the love for it and its wide distribution, I believe that our new applied tool will be a more accurate form of propaganda and will be able to win a wide audience. Because with the help of the provided clips and with the help of daily listening to music, people will be able to see places of interest to tourists and of course the tourist will want to visit Azerbaijan to see these places and get to know them better," Bagirov said. The Azerbaijan Tourism Association expressed gratitude to the Heydar Aliyev Center, the Heydar Aliyev International Airport, the Icheri Sheher and the Seaside National Park administration for its support in the promotion of the country's tourism potential. AZTA, which has been operating for more than 10 years, has so far promoted tourism potential of Azerbaijan at global events, including international exhibitions and conferences, and organized information tours abroad in cooperation with diplomatic missions and business representatives. The State Statistics Committee of Azerbaijan had earlier reported that in January-August 2018, 1,976,900 foreigners and stateless persons from 193 countries arrived in Azerbaijan, which is 8.5 percent more compared to the corresponding period of 2017.